One of the most important decisions in every ambitious young person’s life is the choice of a university. More and more students make the challenging decision to go to a European University with the intention to obtain better qualifications and more widely recognizable diploma. However, there are some issues prospect students omit considering in advance, or if they do, they feel confident in their abilities to overcome all kinds of barriers. One of the most common issues is related to the so called ‘’culture shock’’. Integrating into a new atmosphere with new people is tough. A feeling of homesickness and bad temper may occur in the beginning. According to many articles regarding the topic, the same issues are very likely to occur to international students in the U.S. and New Zealand for example. Therefore, the problem is common and foreign students all over the world face it. The European countries are doing their best to develop and integrate the Community policy, so that internationalization and students’ mobility becomes more and more common. For a European country like Bulgaria, there is an increasingly popular trend to welcome and teach students from all around the world for either higher education programs, or short courses, or exchange programs. Varna University of Management is ranked by U-Multirank as number one university worldwide for student mobility and therefore, it has a lot of experience in welcoming and integrating foreign students. Cultural differences are considered one of the toughest barriers to overcome. They are involved in the interaction with the other students, with the teachers and even with random people in the shops and cafes. A foreign student should be aware of them and try to get accustomed to the requirements of the country. The multiculturalism is common for Varna University of Management. 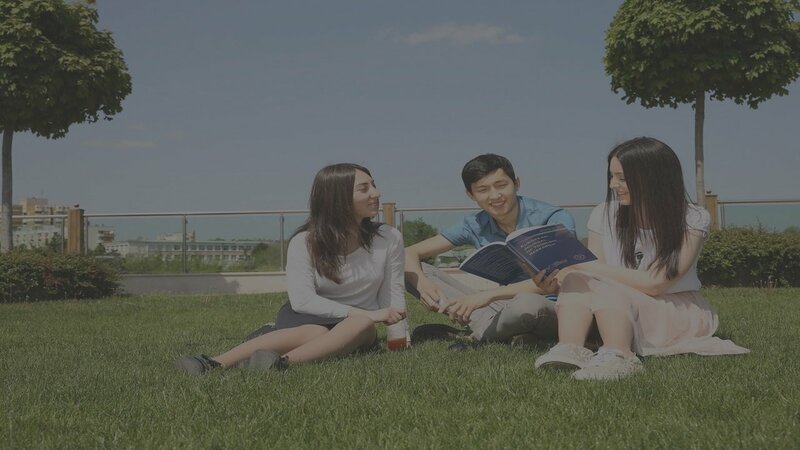 As a university complying with the requirements for European higher institutions, all of the students are treated equally, regardless of their cultural background and exchange of experience between the foreign and native students is even encouraged. This favors both – the locals and non-locals. Additionally, this interaction helps the students to break the ice, establish new friendships and for the foreigner – to overcome the homesickness. Communication could be influenced by the language barrier as well. Although some students transfer their studies abroad with the clear awareness of this issue and already have a significant level of knowledge of the required foreign language, there are still obstacles. Native people often use slang phrases, idioms or even cut phrases, which are unfamiliar with the foreigners. The accent in the regions could be additional issue causing misunderstandings. A way to resolve and overcome those issues is open-mindedness to the others and attempts for constant practice, regardless of personal weaknesses like shyness or uneasiness due to getting out of the comfort zone. More and more students are already willing to combine studies with working. Especially the ones enrolled in narrowly specialized programs like Software engineering. The undergraduate students of Varna University of Management are able to perform around 20 hours of working per week, support themselves with the rewarded amount of money and most importantly – gain working experience. No matter what challenges an international student might face in a new country, there is no issue a person cannot resolve. The motivation and ambition for success are the drivers that keep an individual struggling. Although the above-mentioned obstacles might be discouraging, isn’t it the desire for a change that makes people go abroad? If the answer is ‘yes’ then there is no excuse to decline an opportunity to join an adventure of a lifetime and grant one’s self with lots of new knowledge and experience.